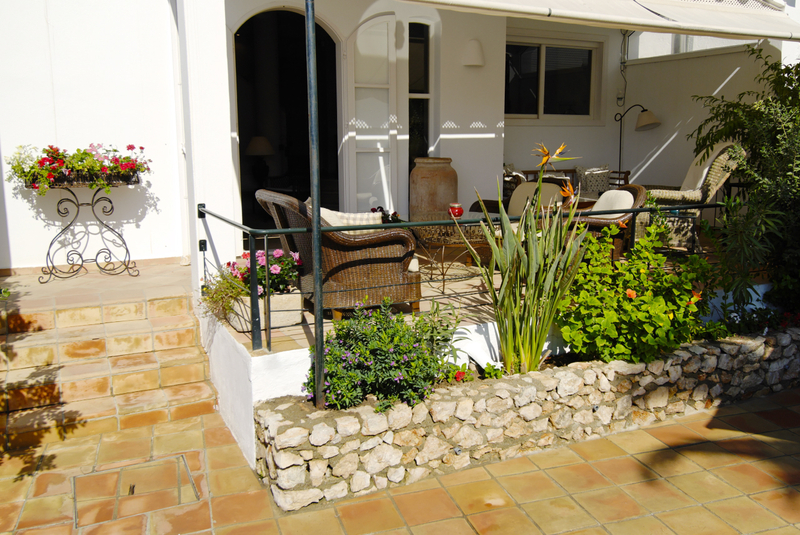 miKasa is a cozy and charming hotel situated in the village of Agua Amarga. 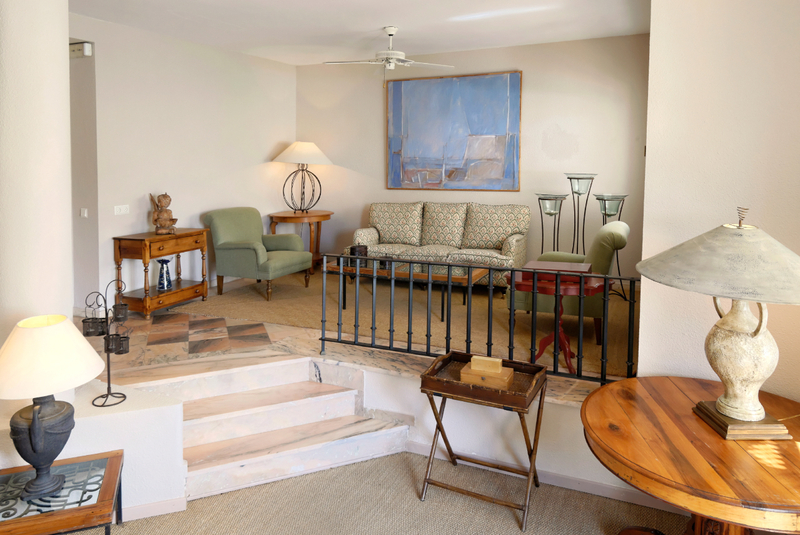 Just a three minute walk to a soft, sandy beach and the sea. 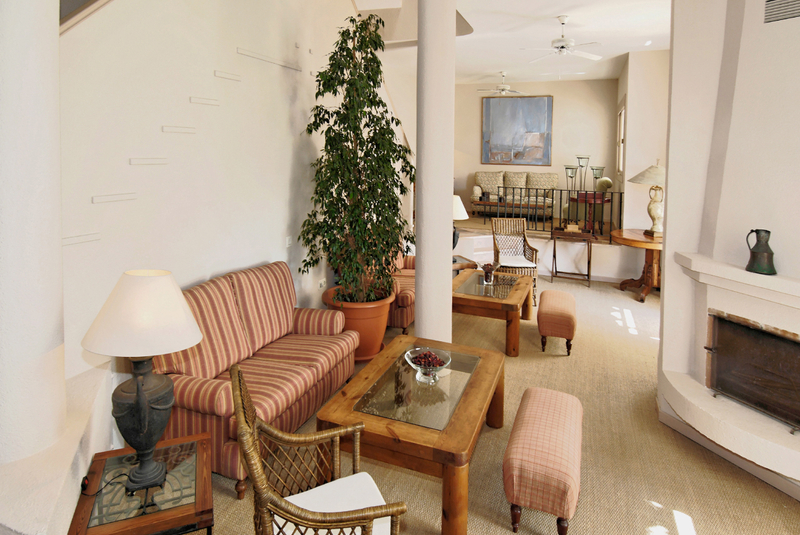 We offer you several indoor sitting rooms and lovely outdoor lounges. 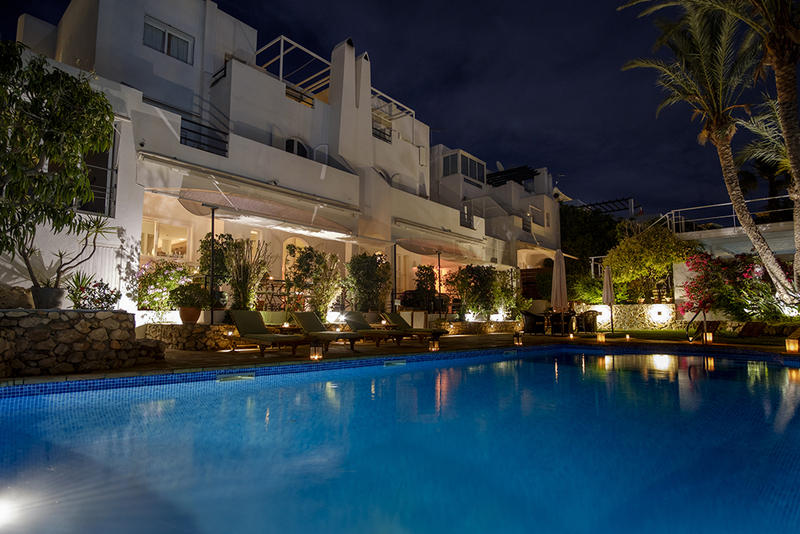 This intimate and friendly hotel houses 16 rooms. 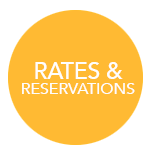 All of them individually designed and decorated equipped with plasma TV, ensuite bathrooms and its own balcony or terrace. From some of the suites or rooms you have a pretty view of the village and a glimpse of the sea below. miKasa serves a tempting breakfast in the garden with fresh fruits, juice, pates, cheeses and homebaked pastries together with carefully chosen special dishes. Our gourmet breakfast is a grand affair which can be enjoyed outside in the garden or poolside almost all year around. 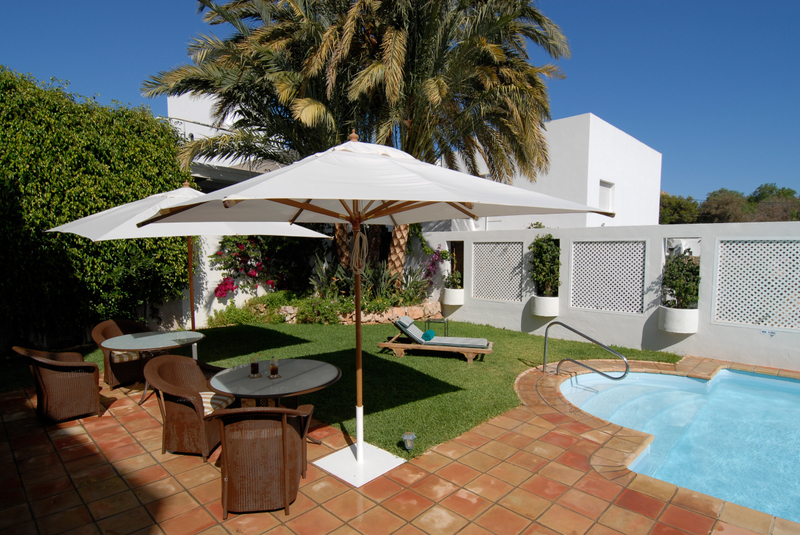 Two swimming pools await you in the garden with welcoming sunbeds. A tennis court, small gym, Wellness & Spa center and a yoga room are just across the street.